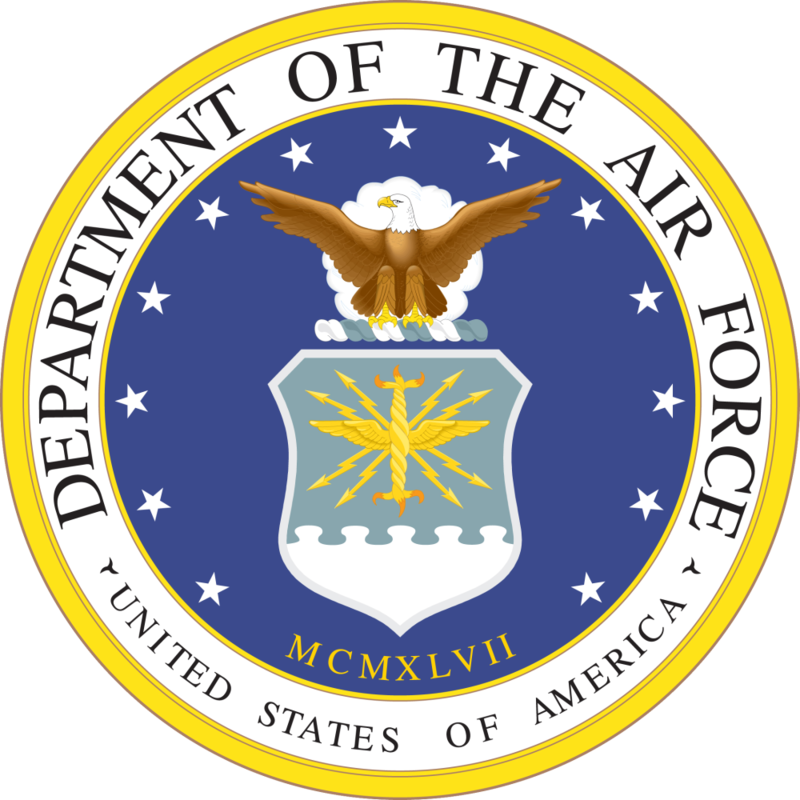 ROBINS AIR FORCE BASE, Ga. — You’ve heard a lot lately about the topic of sexual assault. You will continue to hear a lot about it in the weeks and months ahead. It’s important that each Air Force member understands the importance of the Air Force addressing and solving this real issue. Each allegation of a criminal offense must be evaluated on a case-by-case basis. In court, the court members and military judge must exercise their independent judgment in determining the facts of a particular case and, if the accused is guilty, determine an appropriate punishment. When a person is found guilty beyond a reasonable doubt, it’s often possible to identify recurring themes and risks. In that way, we can all work together to protect ourselves, protect each other and combat the problem head on. To this end, the Air Force now publishes sexual assault convictions online. Anyone can go to the website and review more than 100 sexual assault convictions from across the Air Force. After a few minutes of reviewing the facts of the cases that resulted in a conviction, you will soon see many cases are very similar – they involve: the use of alcohol; the absence of personal respect for the victim; and the absence of the victim’s consent. This entry was posted in Military Policy, USAF and tagged 2013, Chris Hill, Henry Cyr, Military Policy, Military Sexual Assault, USAF by Jennifer Norris. Bookmark the permalink.